Looking to get your own physical copy of the Dota 2 Soundtrack? 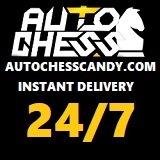 You can buy the Dota 2 Soundtrack in various mediums (CD, Vinyl, Stream, Download). 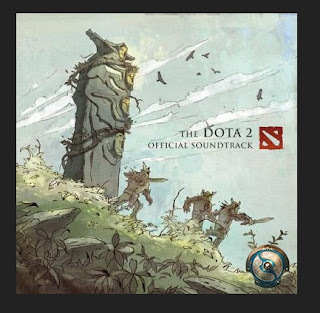 With 18 tracks by the Valve Studio Orchestra, this is definitely a must have for any DOTA2 fan.